Check out the ChargeBox, OBI's first product to the market! Jason with a monster 34 pound mackinaw. 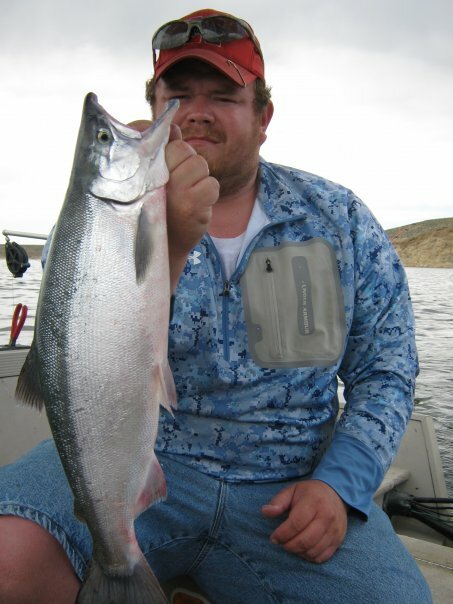 Jason is the administrator and founder of KokaneeFishingForum.com, a leading resource for Kokanee fishermen. Jason also serves as the administrator of SalmonAndSteelheadFishing.com (launching soon) and is a moderator for BigFishTackle.com. 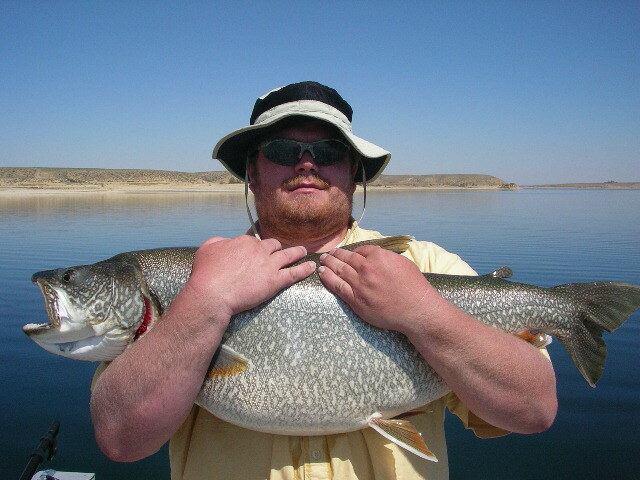 Jason fishes for many species of fish; which includes Kokanee, all trout, Wipers, Walleye, Lake Trout, Tiger Musky, and some bass. Jason pursues those fish out of a 17ft Galaxie Starion equipped with 2 Scotty downriggers, Lowrance LCX-27c and x-510c sonar/gps, a Minnkota bow mount motor, a Yamaha 6hp kicker and a custom painted Remote Troll. Jason's boat has many custom items unique only to his boat. 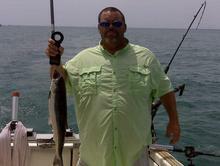 Magnum Lures Sportfishing consists of Keith Slater, Joy Slater, and Keeley Gwizdala. 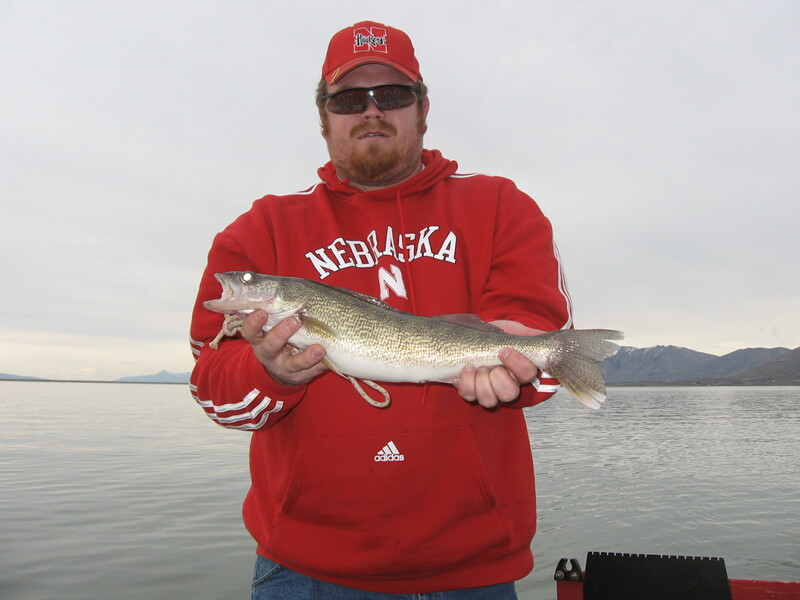 At Magnum Lure Sportfishing we’ll give you the in's and out's of what we are using and where we are fishing. We will let you know what works for us and what doesn't. 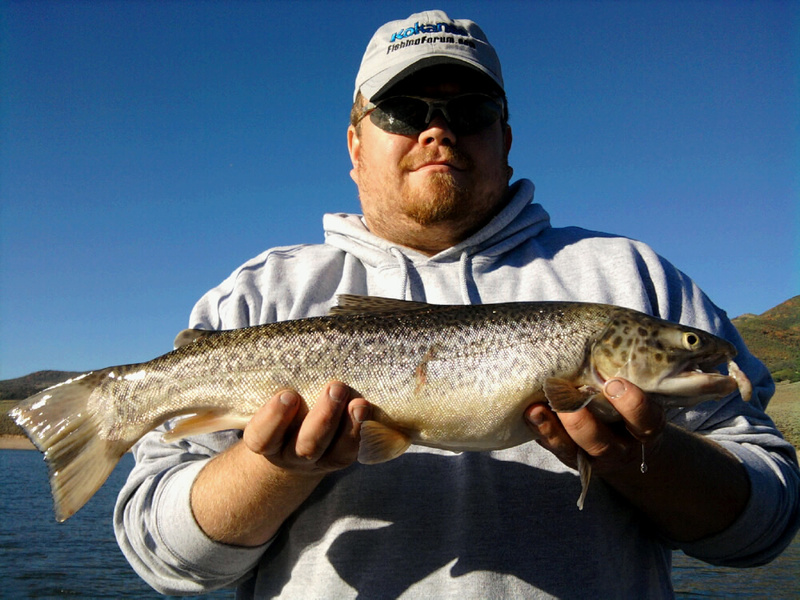 Magnum Lure Sportfishing has been located in Racine since 2007 and is strictly for pleasure and tournament fishing only. The Current Magnum Lure vessel is a 1997 Starcraft 2513 cruiser that is set up to fish all that Lake Michigan has to offer, including walleye and perch. M.L. rides on a load rite double torsion axel trailer with electric brakes, this keeps us mobile to fish were ever the fish are biting. The Magnum Lure name originated in Bay City, MI. 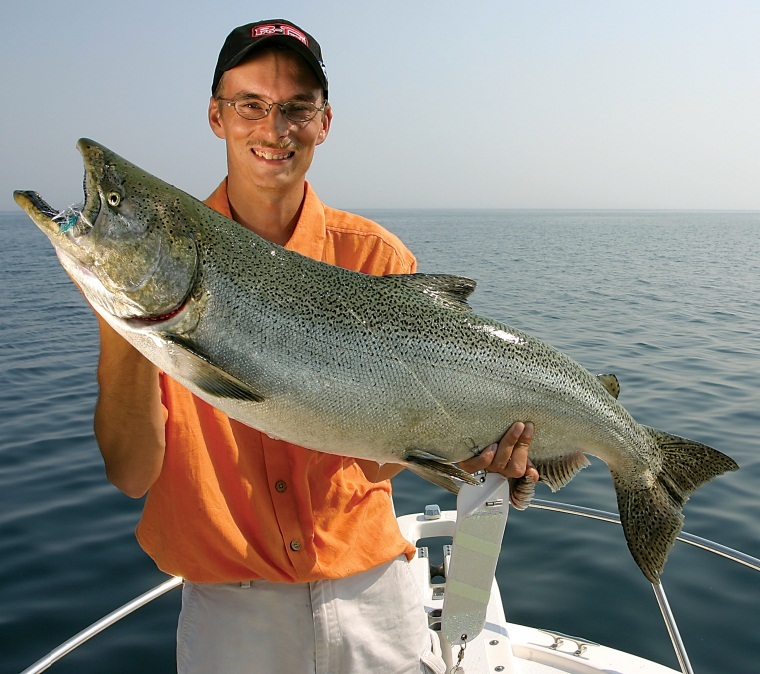 and has fished in 4 out of 5 of the Great Lakes (not fished in Lake Ontario yet). 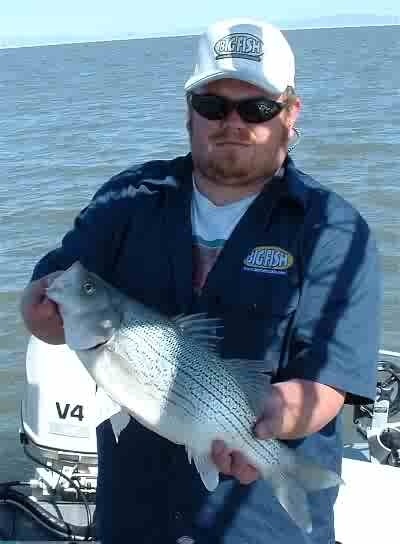 We have fished most of the ports from Port Clinton, OH. to Mackinaw City, MI. on Lake Huron and Pentwater to Frankfort, MI. on Lake Michigan. In 2007 a carreer change brought us to our latested home port of Racine, WI. 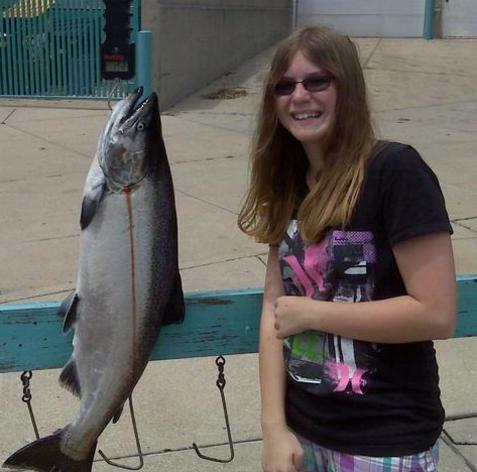 Now we fish from Waukeegan, IL. to Sheboygan, WI. 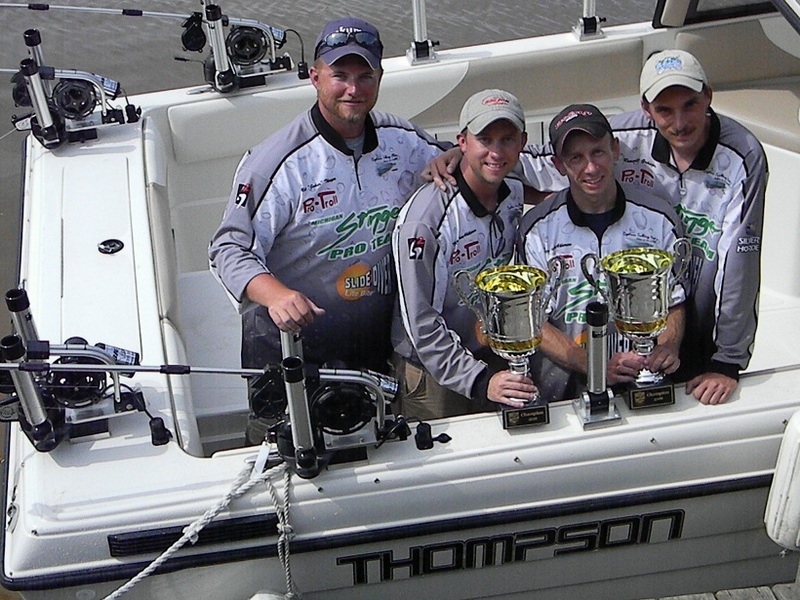 Team Thompson has fished in five tournament trail events. They have won three of them. Team Thomspon has not finished outside of the top 10 as a team. With the average age 0f about 28 they expect to have success for a long time.